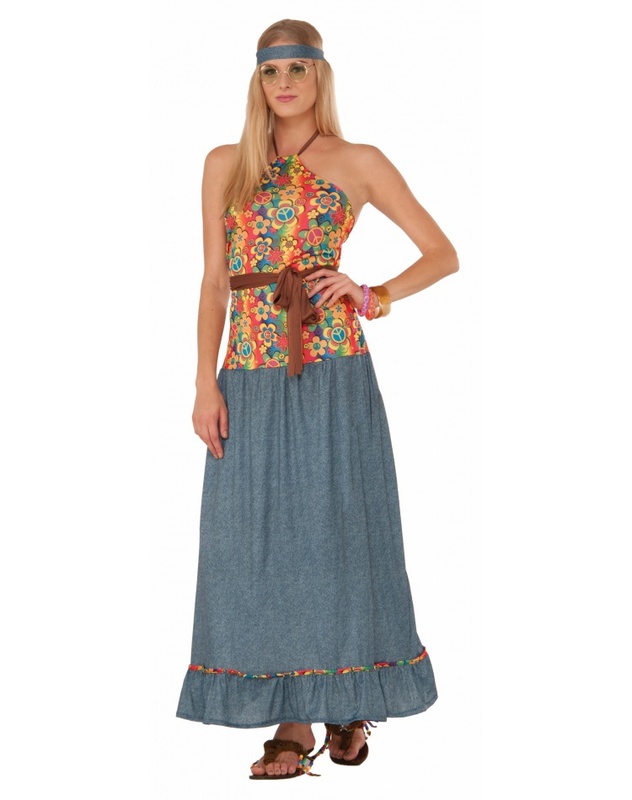 This groovy hippie girl costume includes a halter neck top dress with long skirt, tie belt and matching headband. 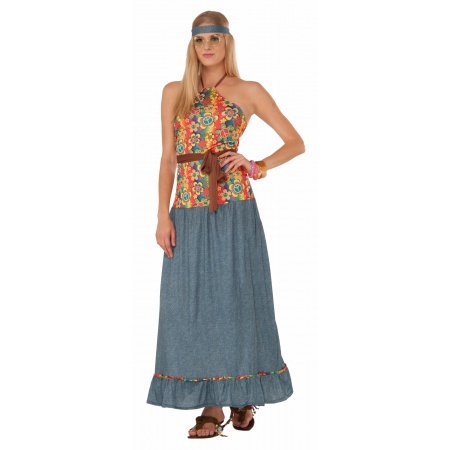 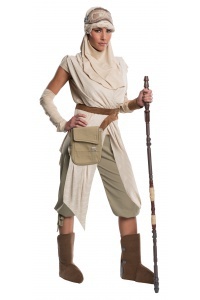 This womens 70s hippie costume comes in adult size Standard. 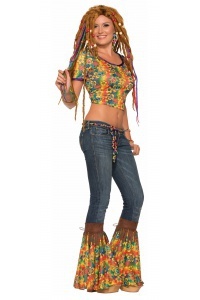 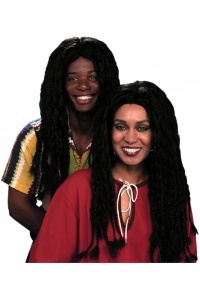 The glasses, wig and bracelets are not included with the hippie Halloween costume.